ourselves the Bluestocking League. We'll be sharing information about each other's websites, books, etc. We're still figuring it all out. One of our possible projects will be to have excerpts from our books on our sites with various themes so stay tuned for that. Newest project: Excerpts from Bluestocking League books! Camille Elliot has kicked it off for us with her page of excerpts from our books here. The theme is Music! 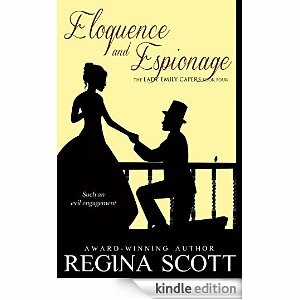 Regina Scott has her page up with excerpts and the theme is: So You Think You Can Dance? The page is here. Look for a FREE excerpt ebook soon! Look for Captain's Dilemma available now. Camille has a book available for pre-order for kindle on Amazon. It's the first in the Lady Wynwood series. 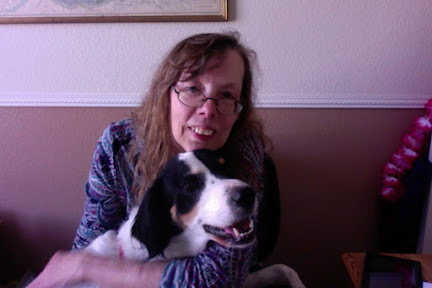 You might be interested in Karen's The Write Time blog. Vanessa has a Regency Notes page and a Regency blog. 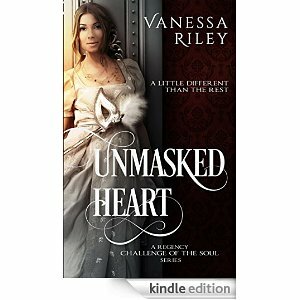 She has a new book--Unmasked Heart. You can find it on Amazon. She's also writing a serial novel called The Bargain! 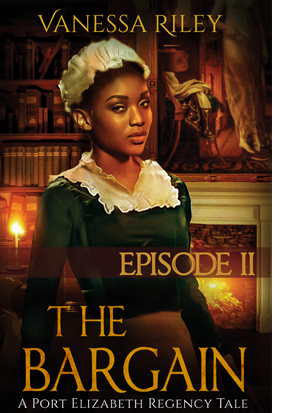 Regina also has a Regency blog with great information. 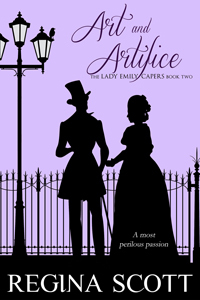 You can find Art and Artifice on Amazon, Nook, Kobo and Smashwords! 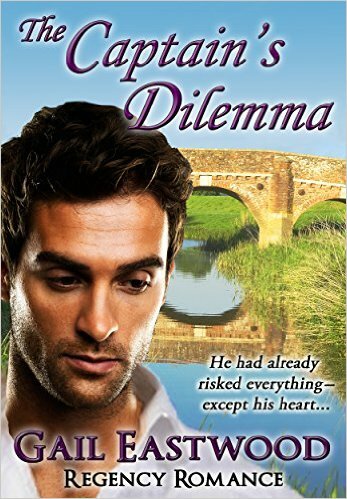 Amazon, Nook, Kobo and Smashwords! 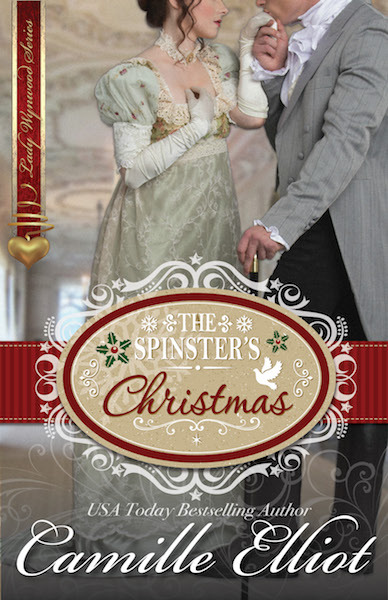 Look for mention of their new releases, special sales of their books and of course those excerpts in the months to come. I'm so glad to be part of this wonderful group! As always, my site is a work in progress so I hope you'll come back often to see what's new.